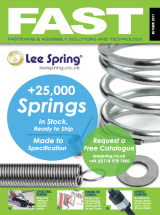 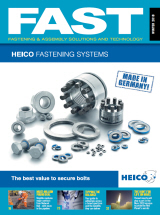 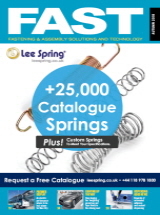 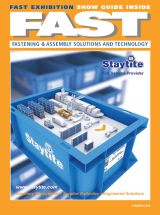 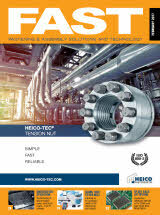 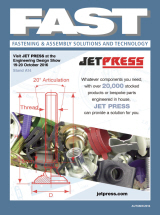 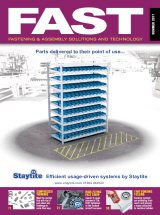 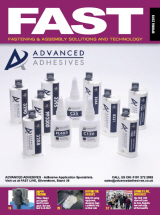 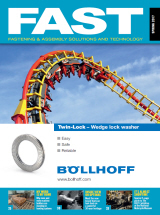 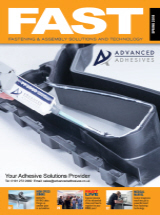 FAST Magazine – the UK’s ONLY journal dedicated 100% to the subject of fastening, bonding and assembly in manufacturing applications. 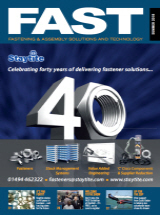 Register for the FAST email newsletter. 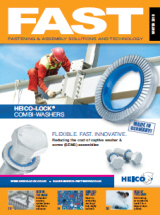 If you would like to receive FREE hard copies of the FAST Magazine please subscribe here.